Tired of swiping, mindless chit-chat and awkward first dates? 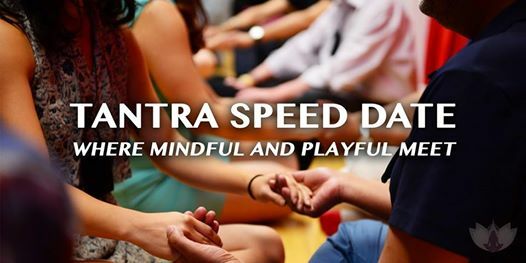 Come meet mindful singles at our Puja-inspired dating event. Our playful exercises will bring out your best self so you can get to know your dates in an authentic way. You'll share a few moments of connection with each date in a traditional Puja circle. Exercises are fun and PG-rated (think communication games, actor's improv, partner yoga, etc. ), and of course you're always in charge of how you want to participate. After the event, you'll receive your matches.